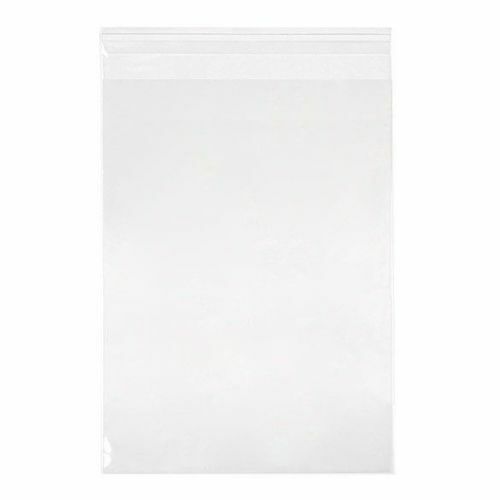 We have a limited number of these A4 Flap Seal Bags (adhesive strip on the flap) that were mislabelled by the manufacturer as Protective Closure Bags (adhesive strip on the bag). One advantage of these bags is that the flap can be folded down past the opening to accommodate smaller items. 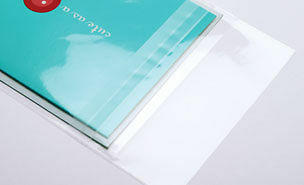 Crystal Clear packaging is the best packaging choice when you want your work to be seen. These bags which we import directly, are the clearest, classiest bags we've been able to source from anywhere in the world. Unfortunately, all the locally made alternatives are positively foggy looking in comparison! Each pack contains 100 clear bags. 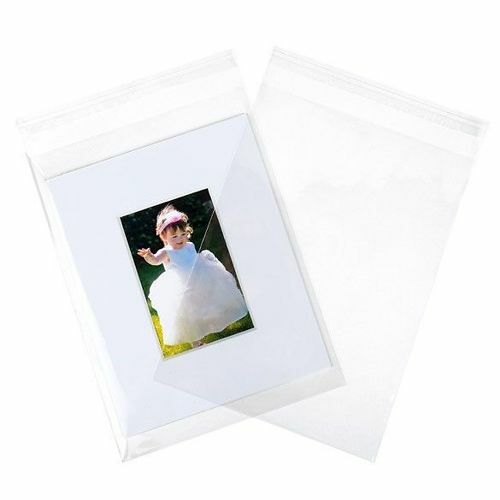 Hand curated articles, links and downloads to help you get the best from your A4 Flap Seal Archival Bags for Prints.